More than ever, our success depends on reliable and cost effective controls and automation systems. 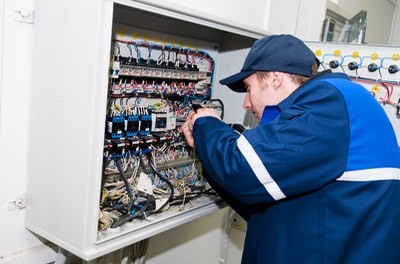 These systems have to work reliably day in and day out 24/7 but if something does go wrong, you must have confidence that your service providers can respond quickly with trained technicians who have the detailed and up to date expertise that can get you back up and running in the shortest possible time. You can rely on Vesta Automation Inc.
Vesta Automation Inc., a 100% local Canadian owned company is your trusted service provider. We will help you to build effective affordable systems from the outset, and we will protect and maintain those systems for years and years to come. We assist you to design, construct, install and commission your system from the outset. We can review your existing systems and help you to plan and implement future maintenance and replacements before they become critical. We can help identify critical system components and maintain an at the ready stock of those key parts in our controlled facility. Finally, if the worst happens, you can be assured that we will be there 24/7 to get you back up and running in the shortest time possible. Our experienced staff can review your electrical equipment and recommend components that may need to be replaced. This will reduce downtime and will ensure your equipment will keep running reliably into the future. Call us anytime to discuss how Vesta Automation Inc., can help you. Our experienced PLC/HMI programmers are here to help you and your business. From obsolete equipment upgrades to new installs we are here to put technology to work for you! We can help you to make the right decisions for now and into the future. 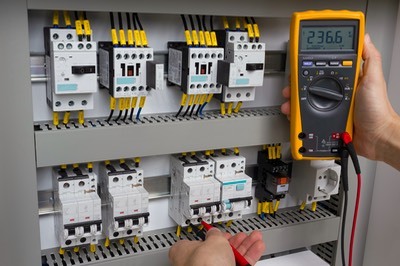 We have experienced licensed electricians and Instrumentation and control technicians on staff to troubleshoot any electrical or controls issue you might have. We build CSA approved control panels in-house and can also provide you with engineered drawings of your new or upgraded system. Our panels ship worldwide! Our experienced staff can review your electrical equipment and recommend components that may need to be replaced. This will reduce downtime and will ensure your equipment will keep running reliably into the future. We will also make recommendations for stocking replacements parts, and can assist you by maintaining those spare parts for you in our warehouse.